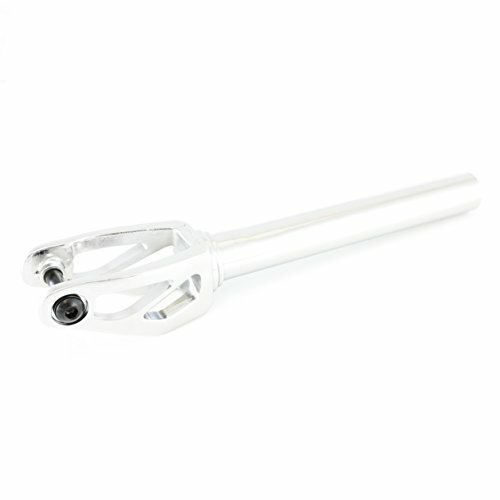 This Unique IHC 120MM Compatible Fork is as Strong and Light as You Will Ever See! All new and rounding out an elite MFX line specific to Madd Gear. MADD Gears Strongest Fork Ever! Designed By The Pros For The Pros! If you have any questions about this product by Madd Gear, contact us by completing and submitting the form below. If you are looking for a specif part number, please include it with your message.